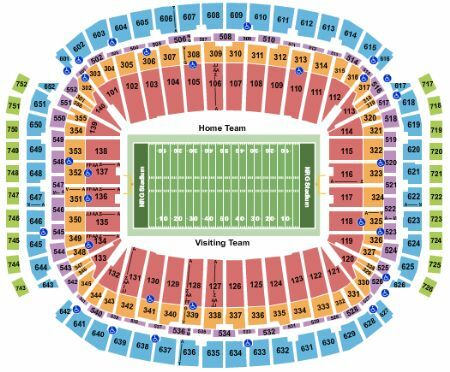 NFL Preseason: Houston Texans vs. Los Angeles Rams Tickets - 8/29/2019 - NRG Stadium in Houston at Stub.com! XFER Mobile Entry. Scan your tickets from your mobile phone for this event. Tickets will be ready for delivery by Aug 28, 2019. Parking Pass Only. Mobile Entry Tickets. Must have smart device on hand to enter event. Do not print these tickets. Tickets will be ready for delivery by Aug 27, 2019. XFER Mobile Entry. Scan your tickets from your mobile phone for this event. Tickets will be ready for delivery by Aug 25, 2019. Does not include venue gate entry. Must have separate ticket for entrance into venue. Tickets will be ready for delivery by Aug 25, 2019. Xfer Mobile Entry. Scan your tickets from your mobile phone for this event. Do not print these tickets Tickets will be ready for delivery by Aug 24, 2019. MobileQR Entry. Scan your tickets from your mobile phone for this event. Do not print these tickets. Tickets will be ready for delivery by Aug 28, 2019. TMX XFER MOBILE Parking Pass Only. Does not include admission to event. Sideline seats between the 20 and 30 yard lines. Third row in this section. Tickets will be ready for delivery by Aug 25, 2019. Second row in this section. Sideline seats between the 40 yard lines. Tickets will be ready for delivery by Aug 25, 2019. Mobile Entry Tickets. Must have smart device on hand to enter event. Do not print these tickets. Limited view seating. Tickets will be ready for delivery by Aug 27, 2019. MobileQR Entry. Scan your tickets from your mobile phone for this event. Do not print these tickets. Tickets will be ready for delivery by Aug 25, 2019. XFER Mobile Entry. Scan your tickets from your mobile phone for this event. Tickets will be ready for delivery by Aug 27, 2019.